Join us for Pottery Open Studios 3 days a week! Open Studio is a time to come and explore the wonderful world of clay. Hand build a bowl, tray or mug! 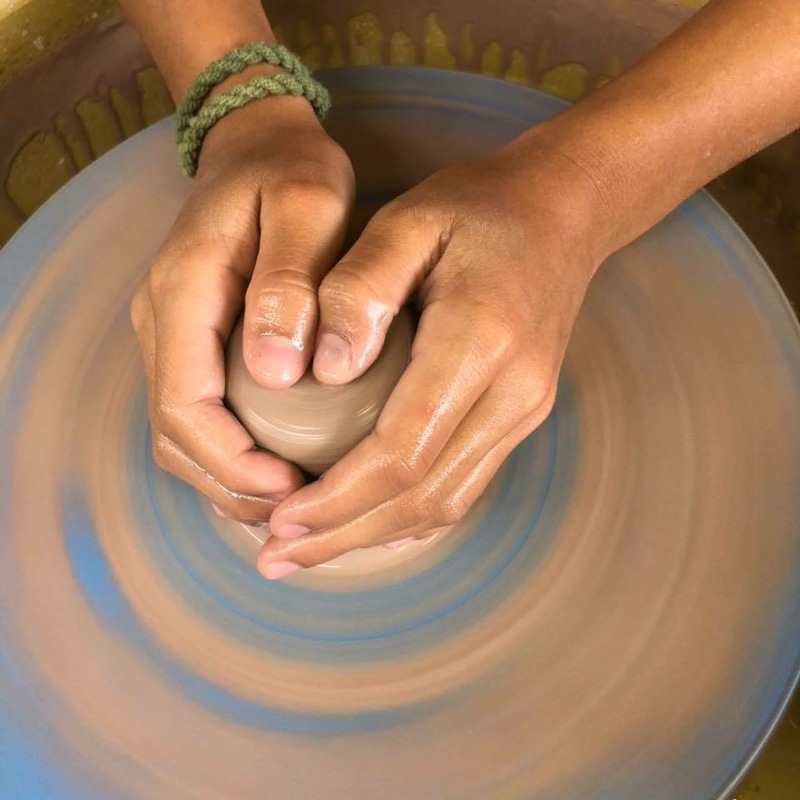 If you would like to use the pottery wheel you must have taken an introductory to wheel class or have wheel experience. While there is a facilitator at open studios, they are not instructors and can not teach you how to throw. Cost: $5/per hour plus $2.50 per pound of clay you use. 1. Please sign liability form. 2. Each guest needs to fill out an open studio sheet for each visit. 3. Please pay for studio time & clay usage at the correct rates to facilitator. 4. Turn in any studio passes to faciliator. 5. Complete time in and time out before you leave.